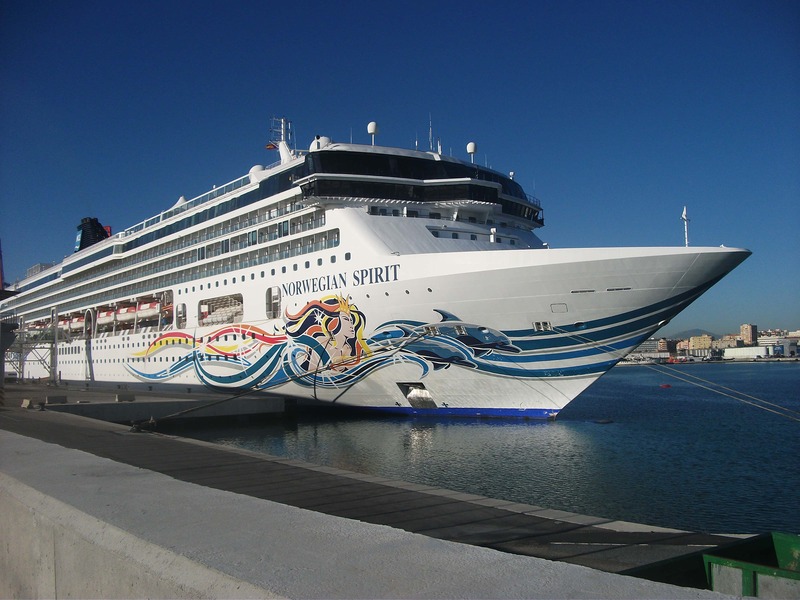 The Norwegian Spirit is one of the oldest ships in Norwegians fleet, launched in 1998. She was the first cruise ship that I cruised on and I am yet to find a cruise ship with quite as much character and elegance. She was originally created for star cruises and was called Superstar Leo, it was designed for the Asian market and was designed for 2500 guests. 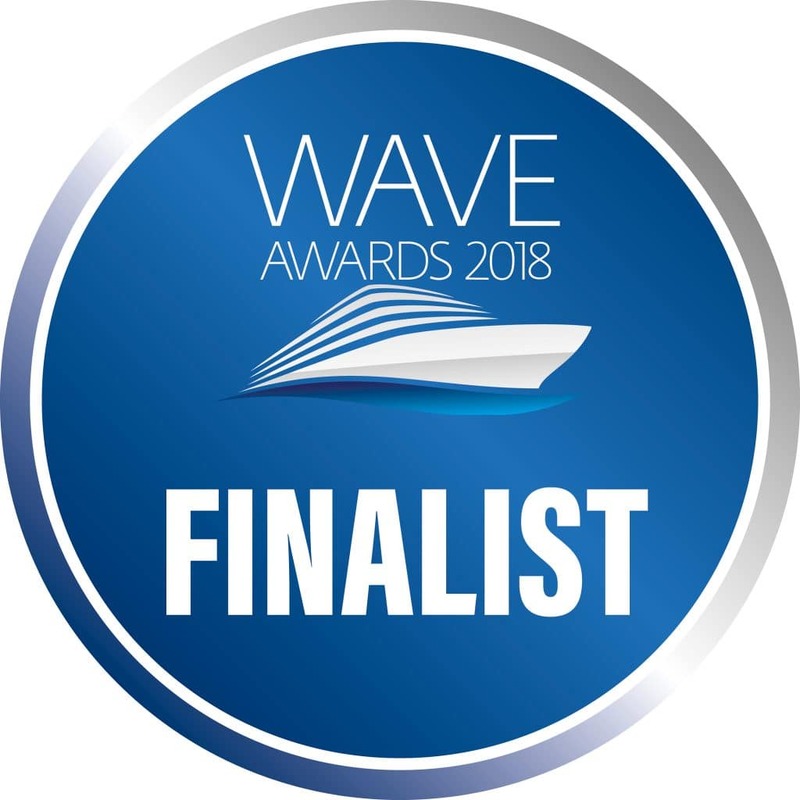 NCL ended up with the ship almost by accident. They were planning on launching the Pride of America in 2004 but the ship partially sunk, to meet the already booked cruises they transferred the ship from star cruises and renamed it the Norwegian Spirit. 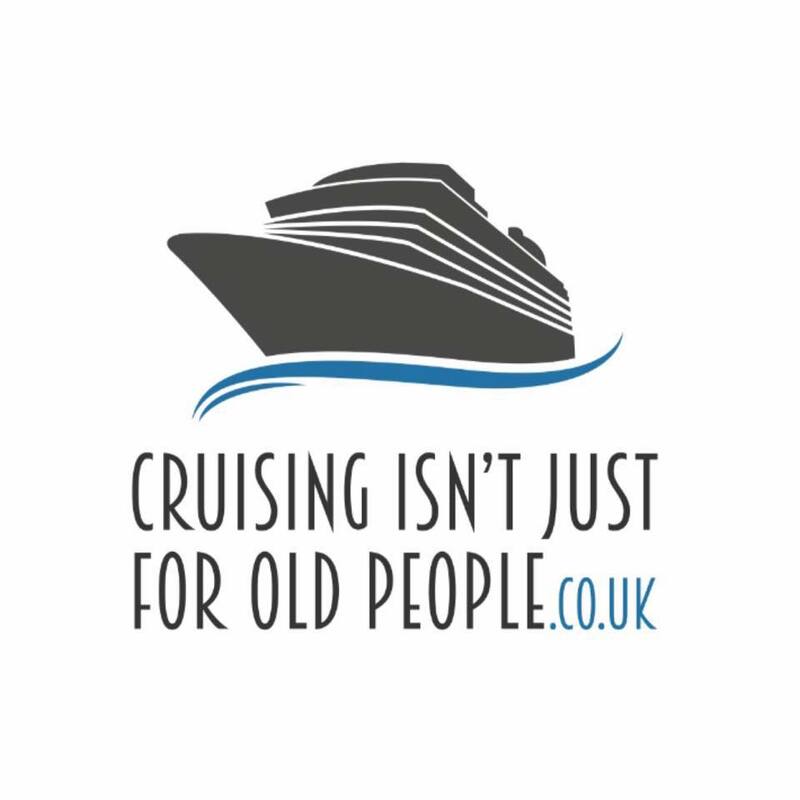 Due to the age of the ship, it is currently undergoing refurbishment and will be cruising out of Malta from the 15th June. Norwegian-Cruise-Line-returns-to-Malta-after-eight-year-absence. I originally cruised on the spirit back in 2005 in Alaska. I then returned to cruise on her again in 2012 for a Christmas cruise, it was lovely to return to the ship and see her decorated for Christmas! Thats 11 year old me in the lift. 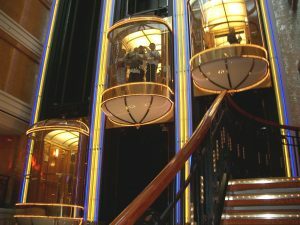 One of my favourite things about the ship is the amount of space onboard, this is never shown more than in the atrium. 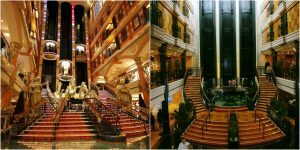 On the left of the atrium when owned by star cruises and on the right as it is now, owned by NCL. It is rare on newer cruise ships to have such an elegant atrium which I think is a shame. I appreciate that it does take up a lot of room but it creates a real centre point of the ship. I used to love going up and down in the glass lifts. A large atrium is the perfect place for a large Christmas tree! Another of my favourite parts of the ship is the windows restaurant at the back of the ship. It has huge glass windows which make the restaurant feel really really spacious. I love the way that the ship never feels like things have been squished in unnecessarily. 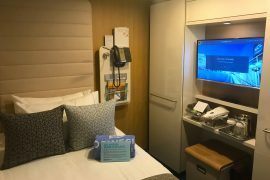 I feel there is a habit on other cruise ships to try and cram as much ‘stuff’ in as possible but the Norwegian Spirit doesn’t have this problem. It always feels airy and spacious. The spirit also has a really big theatre which I love. 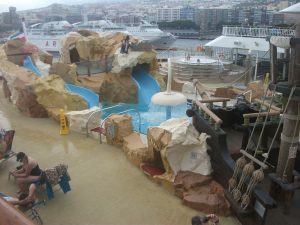 When I was a child I used to love going on the waterslides that they have at the back of the ship, it’s called the buccaneers wet and wild pool. I used to spend hours here with my brother and cousins. Having this also means that children tend to stay away from the main pool which is nice if you’re an adult who wants to relax. Lastly, one of my favourite things about the ship is the pub. The spirit is the only ship I have been on which has a decent Irish pub. I used to spend a lot of time in the pub playing bar billiards with my cousin and singing along to singers who would come to play in the pub. The pub also has an area on the promenade deck where you can sit out and watch the world go by. I would definitely recommend the Norwegian Spirit to anybody. I enjoyed the water park and glass lifts when I was a child but enjoyed the ship just as much when I returned as an adult. I hope they don’t remove too much of the character during the latest refurb but I would love to cruise on her again to find out what has changed. 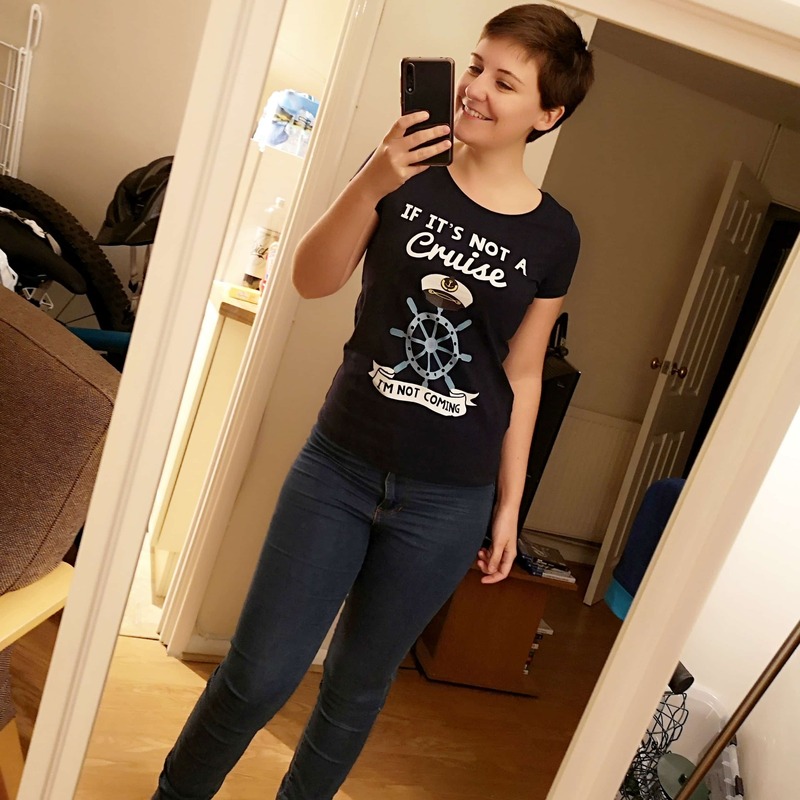 Like you had mentioned, I enjoy NCL on all levels. 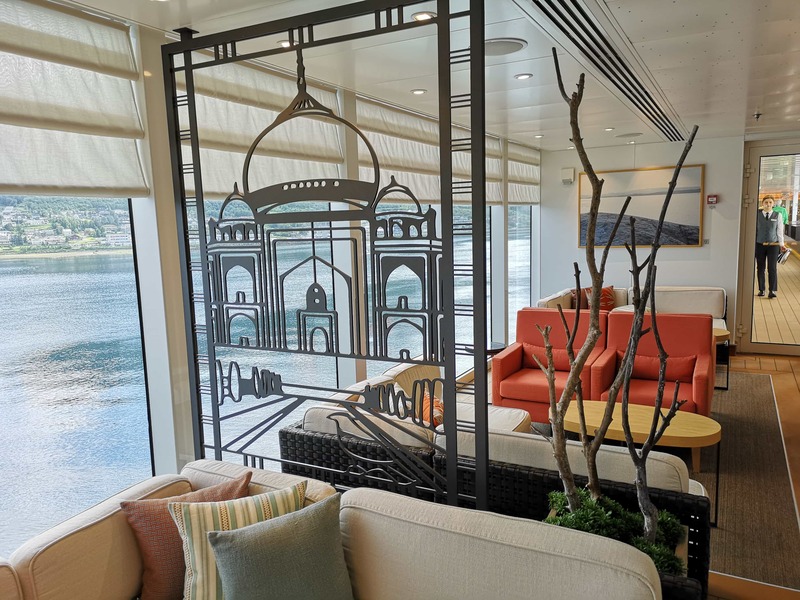 I have had awesome times as well as so-so times (for the first few days of a Mediterranean cruise), however found myself praising NCL by the end of the cruise. The crew was indeed exceptional in papering their guest and I quickly fell in love with the room steward. NCL is laid back and that is exactly what saved me when taking a short vacation on Sky this past July after the exhaustive cruise on Spirit over the Mediterranean just a few months before. 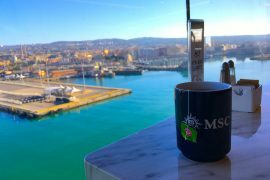 Chalk it up to realizing I over scheduled my Mediterranean cruise with all the wonderful excursions and trying to impress everyone with my ability to play the part of a so-called tour guide. 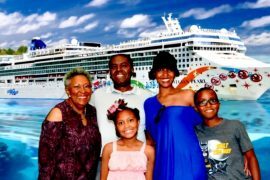 Overall, I see room for improvements that could reflex favorably in the eyes of all future cruisers that will add to NCL bottom-line. Their new CEO is very savvy, however lacks the ability to see beyond the future needs of his paying cruisers and employees emotional needs. Instead of being so concern with rubbing elbows with the top one percent, Frank really needs to refocus his goals on the relationships of the people around him. Completely agree! I’ve definitely had a few so-so times where staff have seemed just so rushed and a few things seemed badly organised. 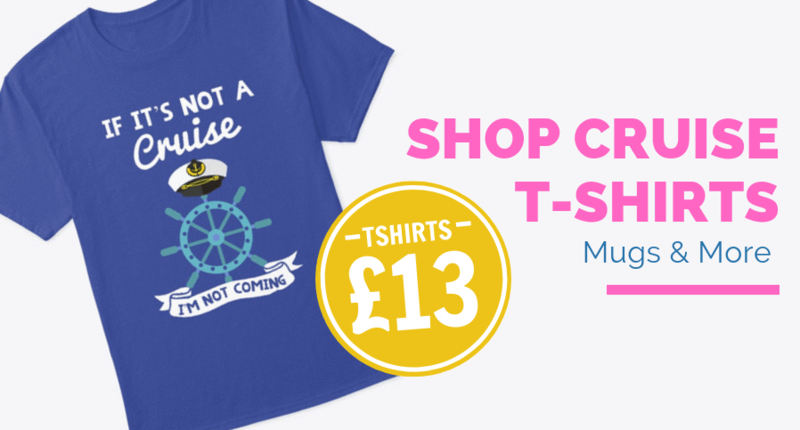 I always find myself going back to NCL though, they are without a doubt myf favourite cruise line at the moment. I compare everything else to them..